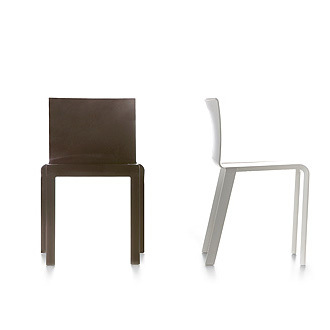 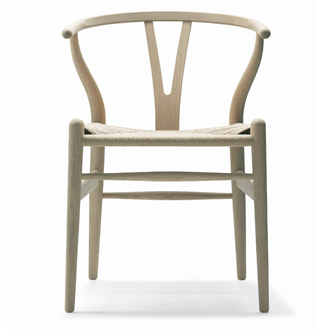 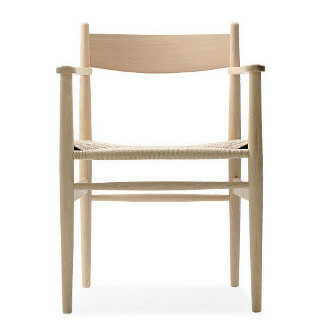 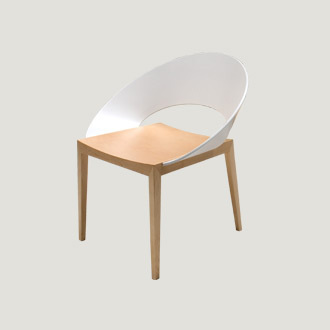 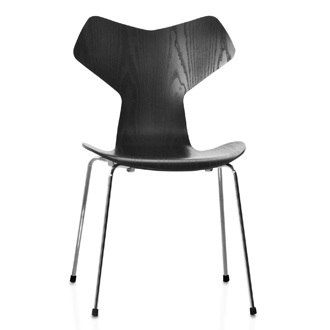 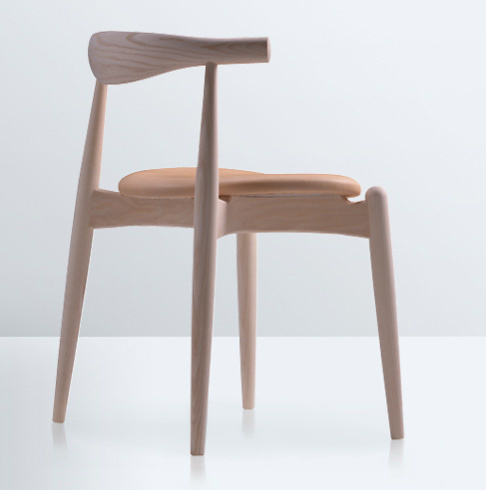 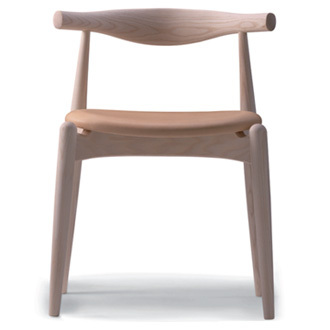 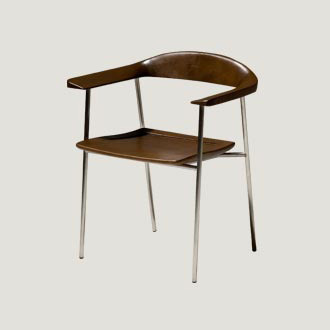 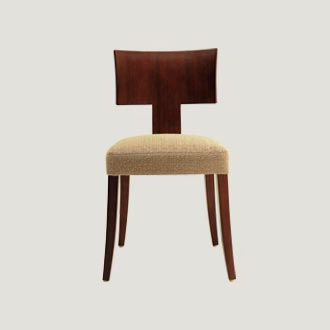 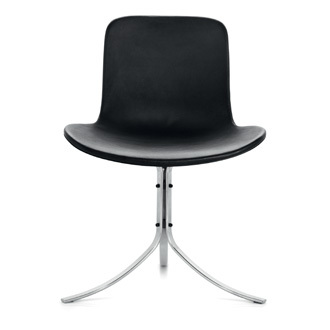 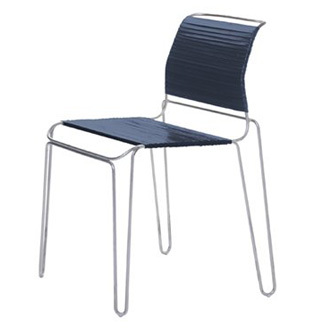 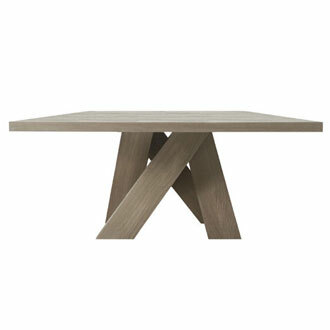 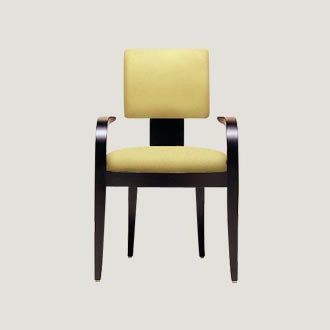 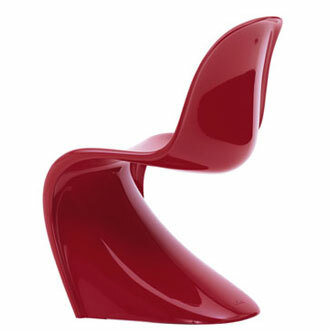 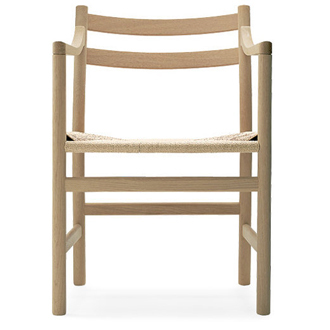 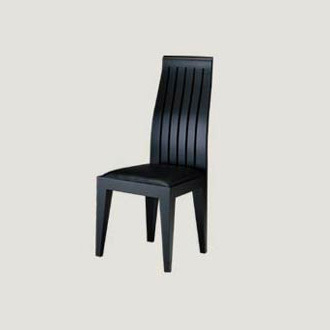 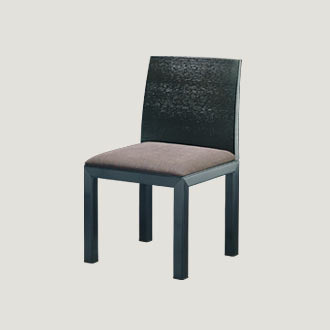 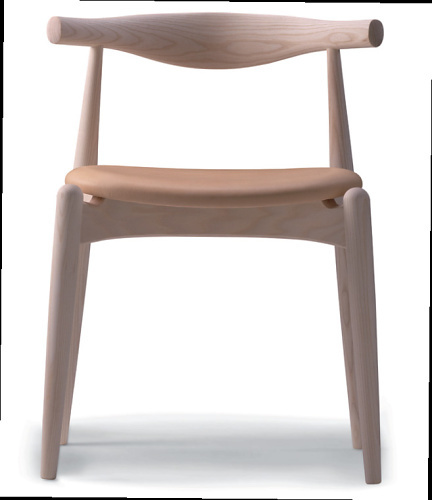 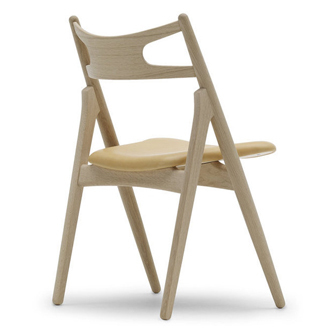 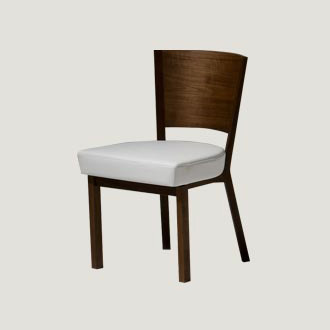 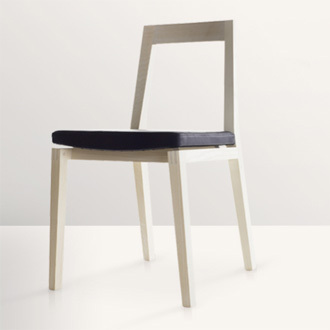 A beautiful and simple dining chair that is stackable. 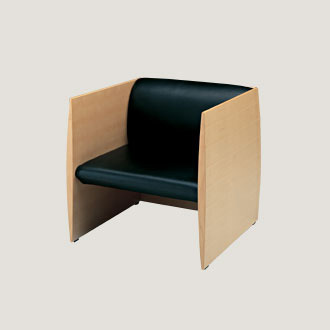 Its low back and straight seat also make it well suited for working at a desk. 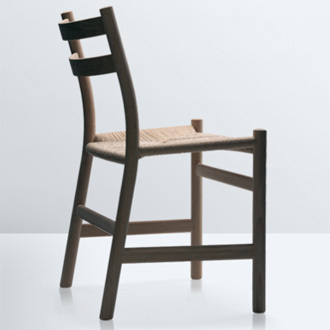 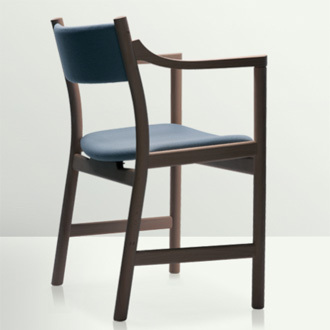 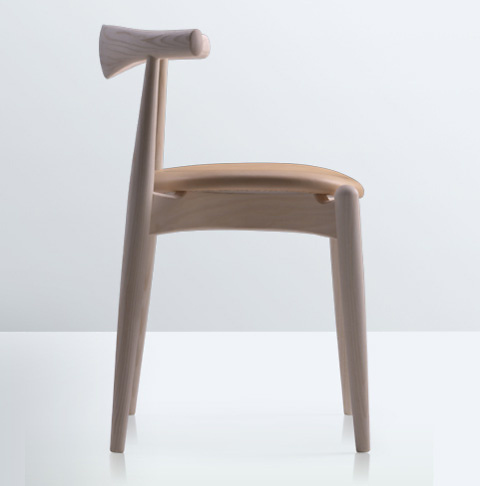 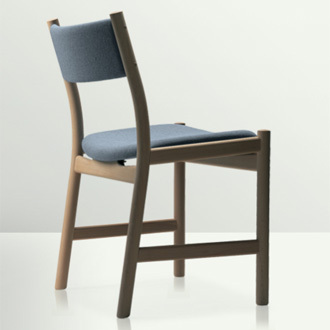 The chair's seat utilizes a special 11-ply construction, which gives the chair perfect stability and makes extra rungs between the chair’s legs unnecessary. 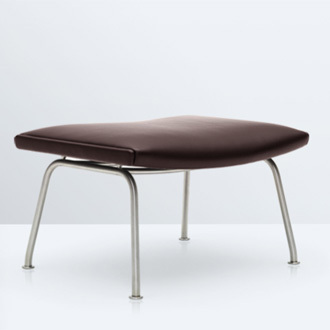 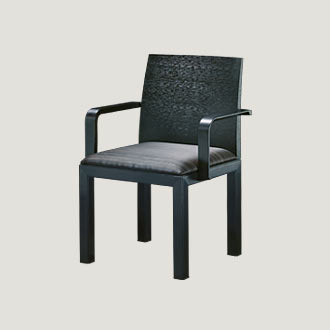 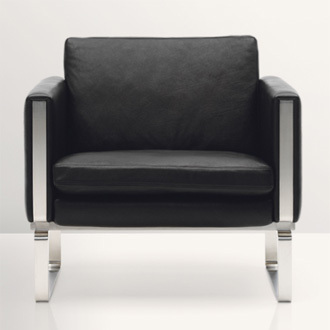 The seat is upholstered in fabric or leather.